XING AG, the leading online business network in German-speaking countries, has just acquired the Zurich-based startup BuddyBroker and its product Eqipia. Eqipia, which was founded in 2012, is the leading intelligent and automated employee referral programme in Switzerland. The purchase price is set at €2.94 million. An earn-out payment of up to €4.41 million may also take effect if the operative goals are reached. BuddyBroker AG has seven employees who will all continue working for the company. 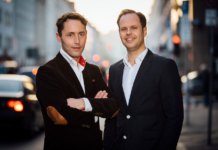 Both founders, Flurin Müller and Patrick Mollet, will stay on board to drive the product’s further development. Companies like Migros, Swisscom, SBB, Zühlke, and EMC have already begun using Eqipia successfully. 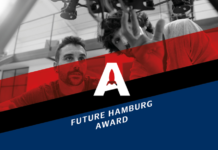 Employee referrals are already one of the most effective recruiting tools in the German-speaking world today. Many companies have implemented a bonus programme in order to make use of employee referrals. This, however, is a manual process that is time-consuming for both HR and employees. The “Eqipia ReferralManager” digitalises and automates this complex process. It analyses employees’ networks, which it can access via their XING profiles, and identifies suitable colleagues using a matching algorithm. These potential candidates can then be contacted automatically via the tool, significantly reducing the workload in HR. The employees concerned receive all the important information about the vacancy and can pass this on to their contacts. HR departments then receive transparent reports about the success of the recruiting tool. They also have the option of awarding a bonus for the successful referral of a contact. 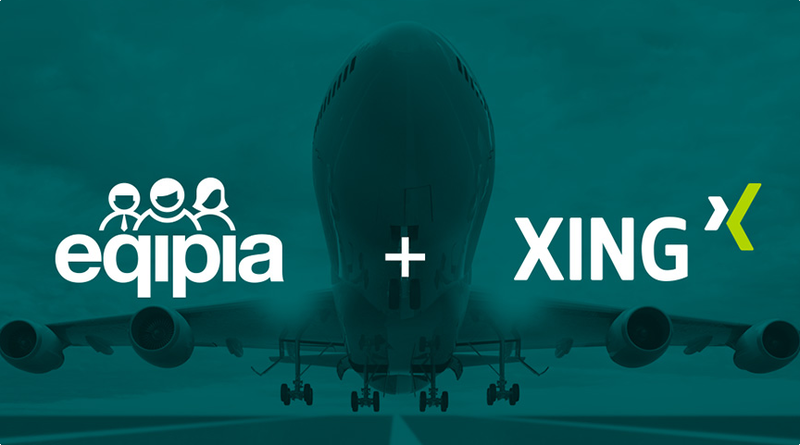 The Eqipia ReferralManager is available immediately as a part of XING’s e-recruiting range. 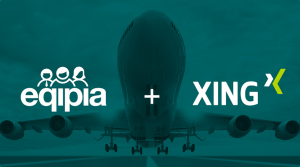 For the launch, XING is offering a special on the eqipia ReferralManager. XING is currently also developing a solution that is completely integrated into the XING platform.